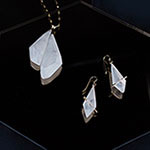 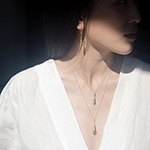 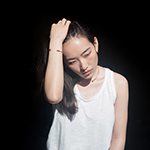 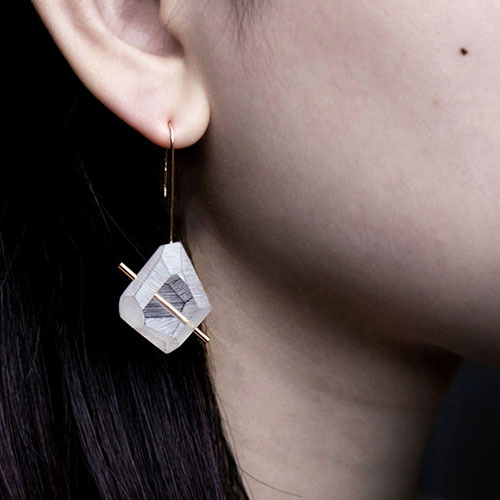 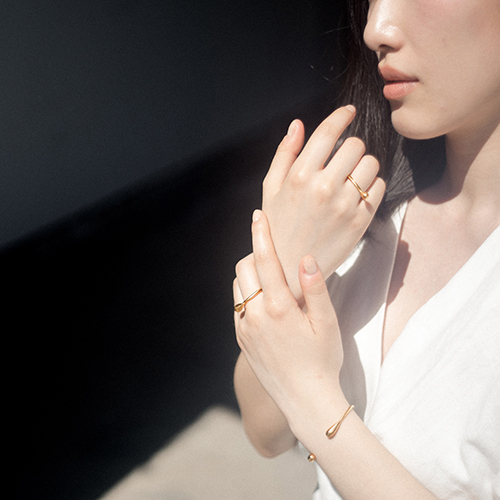 Olivia Shih offers jewelry for the bold and the inquisitive. Celebrate your inner iconoclast with minimal jewelry that evokes glacial landscapes and urban textures. 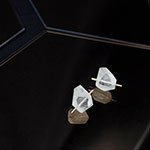 Our collections feature eco-conscious and locally sourced materials when possible.